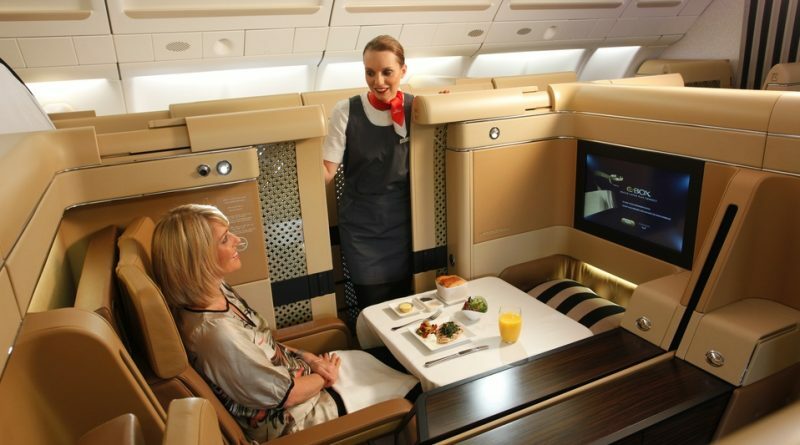 Fly Deal Fare Blog: Travel With Ease Learn How To Get An Airline's Upgrade to First Class! Learn How To Get An Airline's Upgrade to First Class! We all (being an economy class ticket holder) want to enjoy extra space, comfort and elevated services which elite class would usually enjoy. How amazing this can feel to lift a glass of champagne and toasting with other travel companions. 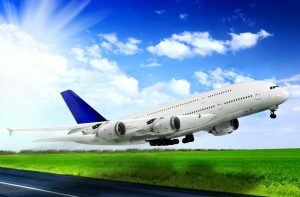 The best part that you can also enjoy all these perks even after purchasing the economy class flight ticket. How? Just check it out! Black Friday and Cyber Monday deals are not only beneficial for home appliances but airlines have a huge sale around these days too. And you can purchase a flight deal at discounted price. Keep your eyes on calendar to avail super saving deals. Whenever you buy an economy class ticket you can outright to buy an upgrade. All you have to do is to keep an eye out for these as you come near to your travel dates. As per the facts, the prices for the premium class fares actually decrease as you get closer to departure. Regularly check your airline app or phone or email which you might have register while your flight booking as the airline alerts of an upgrade will be notified on this only. To upgrade your ticket with miles and points either do it in the original booking process or after you have purchased an economy ticket on your airline’s booking portal. So, you can use points to upgrade the economy class ticket to elite class. There are high chances of an upgrade if you are traveling solo as there are high chances that only one or two seats are available in first class for an upgrade. Therefore if you are traveling solo than your chances to avail business class or first class are automatically gets increased. There is no doubt that qualifying an airline’s elite status is the best way to receive complimentary upgrades. Whether it’s a domestic upgrade, regional upgrade, upgrading with miles etc. whatever the upgrade will be, elite members have always a higher priority over others. Some airlines allow you to participate in an auction where you can bid for a business or first class upgrade. In order to do this, you have to confirm your reservation. Whenever airlines will put an auction then you can put your price which you are willing to pay. But don’t worry no money will be deducted till your bid be successful. Note that this is not a guaranteed upgrade but it’s just a way to gamble on getting an upgrade at a discounted fare. When planes are least likely to be full, try to fly down in off-peak time. These premium upgrades are more likely to be available around holidays, on Saturday or mid-week when business travelers aren’t traveling as much. If you have a flexible economy ticket you are more likely to get an upgrade than someone with an old economy ticket. Some airlines won’t allow you to upgrade a basic economy ticket as they do charge more for an upgrade. Sometimes airlines overbook the flight ticket to protect no show and as a result, they have to bump some passengers from the flight. Usually, they ask for volunteers before bumping the passenger onto a later flight. Then there you can play your smart move and can ask/request them to upgrade your ticket to business/first class onto another flight. Sometimes, airlines would agree to do so if it’s the last one available. ← Learn How to Find Cheap Flight Ticket Deal Without Using Credit Card Points!